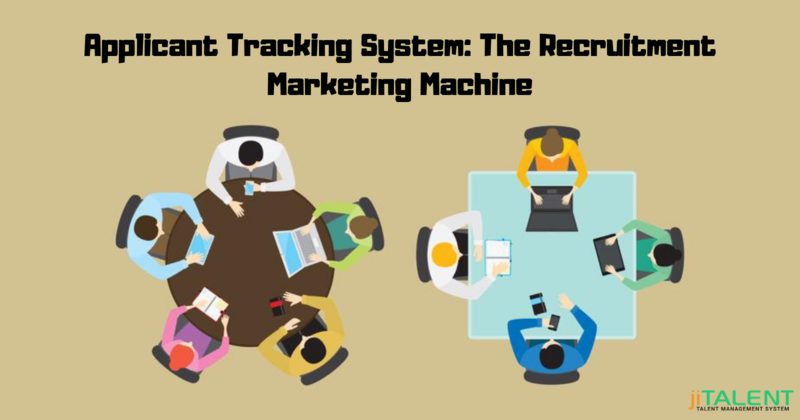 The applicant tracking system plays a major role in processing the recruitment process but along with that it is a game changer and has actively participated in hiring the potential candidates. Following are some of the ways technology has changed recruitment forever. 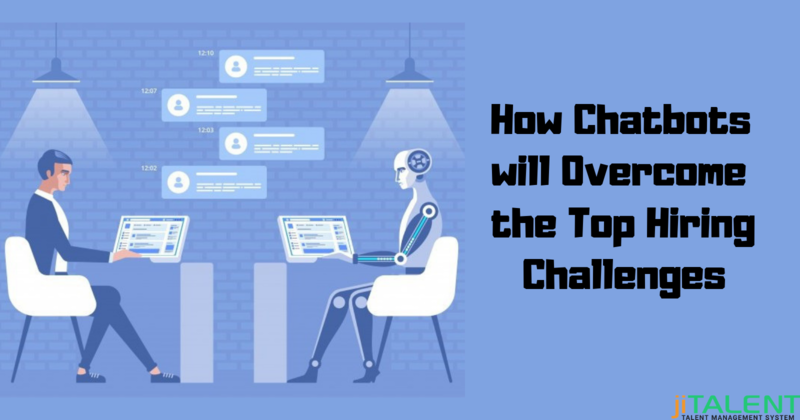 How Technology Has Changed the Entire Recruitment Process? Consider reviews of the employer: With the advancement of technology it is now easy for the job seekers to find employees reviews and salary data. Now before shortlisting the company for applying for a job the employee can easily find the reviews of the employer that help them to see the scenario and the company's status behind the walls. This online research helps the job seekers to feel empowered in salary negotiation, in preparing job-specific interviews and in determining whether a company fits good for career growth or not. More Flexibility to work: With the advent of technology and advancement in the companies and businesses the employer are looking forward to offering better comfort to their employees for work. It is now possible to allow more freedom to work that creates a great shift in employees behavior and productivity. This flexibility in task help the employees in presenting better in their career path. 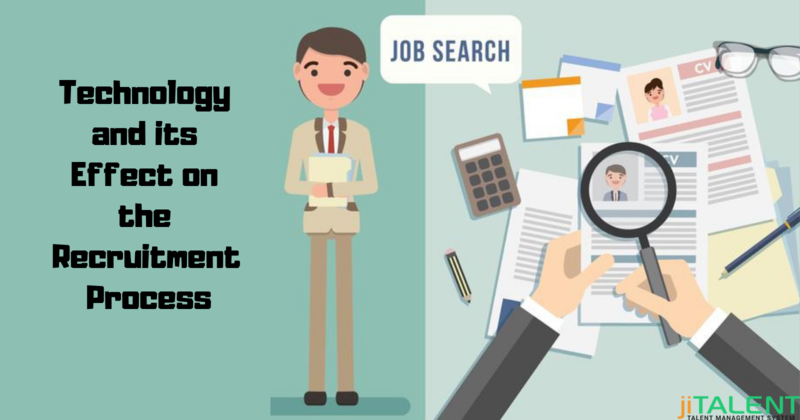 Ease To target global talent: With the help of technology features, it is not only easy for the job seeker to find the right job and employer but also helps the company to find the qualified candidates from anywhere around the globe. It is now possible for the recruiter to scan job boards and professional network sites like LinkedIn, to search for the qualified and skilled candidate without the limit of national boundaries. Mobile search: Now no longer people have to wait for the whole week to find the relevant jobs on Sundays. With the introduction of smartphones and tablets, it is now possible for the job seekers to look for new openings even while traveling, waiting in a queue or during their lunchtime. Even the candidate can apply for the suitable job from anywhere, anytime and a recruiter can review the candidate profile and give feedback anytime. Thus it saves time and helps both job seeker and recruiter in meeting their needs. 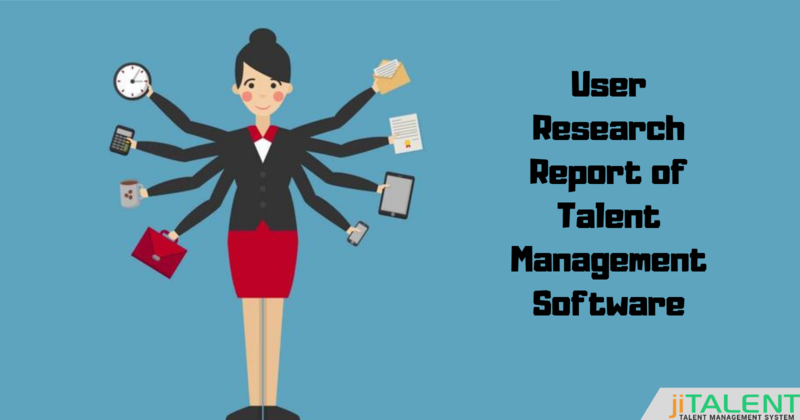 In all, using the right art and technology like talent management software and other recruiting tool help in making better search and in choosing the perfect candidates. So companies if you haven't upgraded your hiring process get in touch with us and gain ideas and knowledge of bringing ease in your task and the job-seekers make ways to put little efforts and gain better results and a good platform to build and strengthen your career.